Who doesn't love FREE beauty loot? Mama Fashionista and Use Me! Products are giving away a styling product worth $25 to one lucky reader! Looking for easy summer makeup? Retrodiva checks out the lastest from Anastasia Beverly Hills: the See and Be Seen Kit. Find out which products she's super crazy about. Olympic Skater Nancy Kerrigan wore her designs at the Olympics, and so have a gazillion brides, but now Vera Wang has created a brand new collection that we can all afford. It's for your FACE, not your body. Alison Blackman of the Advice Sisters takes a first look at the Simply Vera by Vera Wang makeup collection. Jessika aka polish insomniac hates brown polish... until a new polish from the land down under changed her mind! Ro reviews Milani Infinite Liquid Eye Liners and shares why they've become a permanent part of her beauty routine. Lola from Lola's Secret Blog is embarrassed to confess that she was confounded by the Hakuhodo Mizubake Brush for the longest time- that is until she tried it for the first time. This may just be one of the greatest foundation and liquid blush brushes ever made! Cosmetically Challenged takes you to California with swatches from the California Gleamin' Collection by Sation. Wendy from Painted Ladies reviews the Smashbox Photo Finish Color Correcting Foundation Primer ... in haiku. Get your nails ready for summer! Take a look at Geniabeme'ssummer inspired gradient nails! Do you remember the first time you purchased a nondrugstore polish? BeautyJudy shares her first OPI, Route Beer Float! 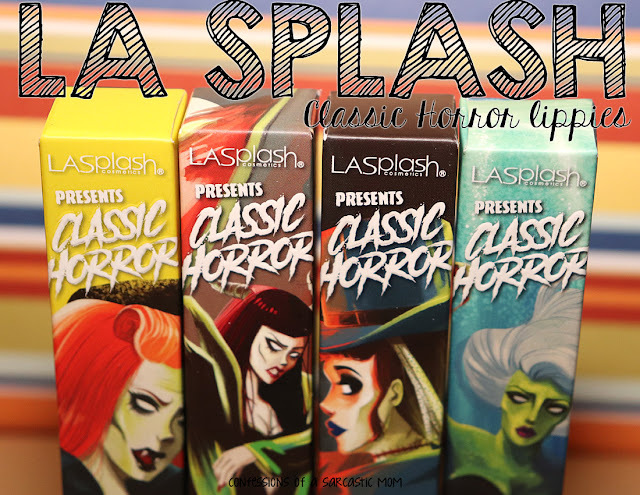 Swatches and sentimentalism in this week's "Stash Attack!"